DO YOU NEED A COLORING BOOK? 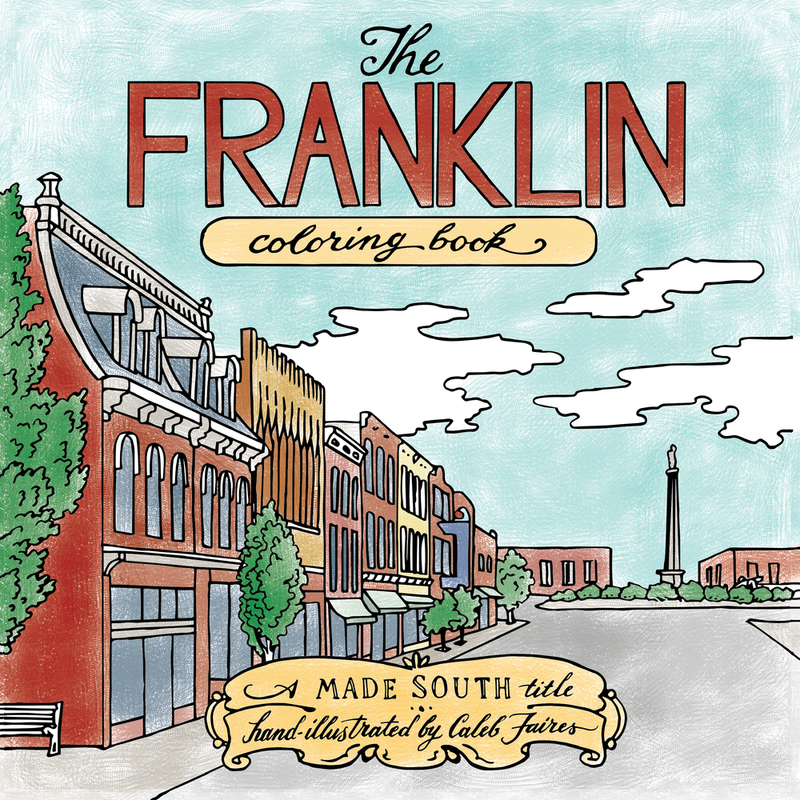 I've had the privilege of working with great people to create great coloring books. 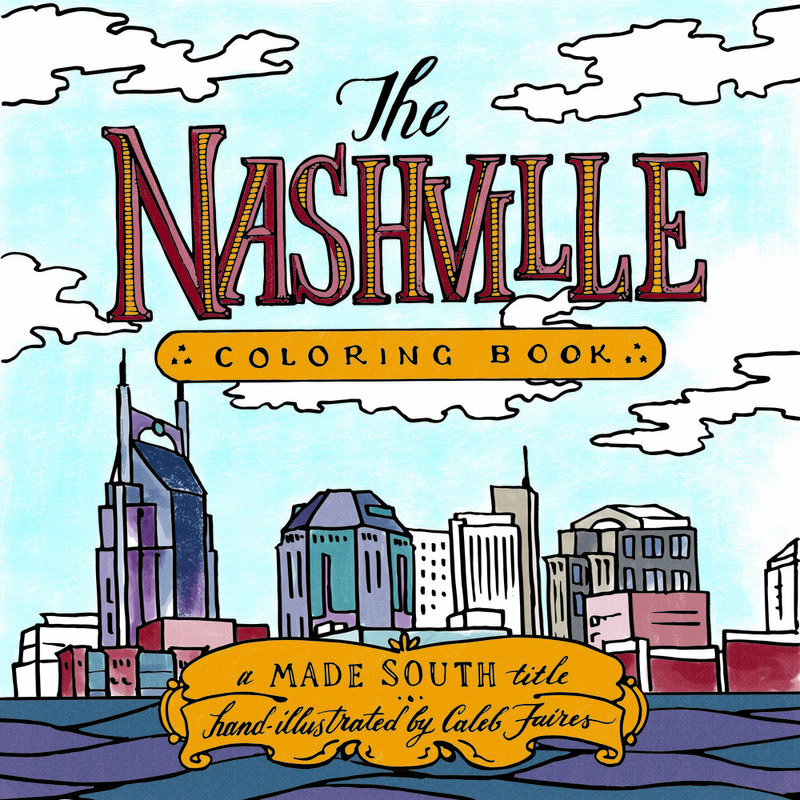 If you would like a coloring book for your city, your business, or for a special project, I'd love to make that happen.